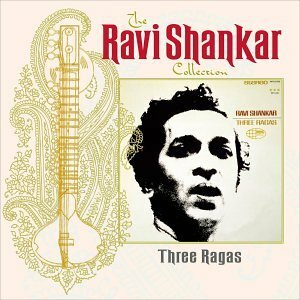 Sitar legend Ravi Shankar graces us with three beautiful ragas. They tend to start of slow and pick up a little bit and are joined later with the traditional Indian percussion instrument the tabla. Of the three the second raga picks up the least. The songs are long and probably best used quietly in the background for setting music.